Do you remember the classic Arkanoid? If the answer is yes you will surely know that that game is synonym of entertainment and that is exactly what Ninja Block has to offer on your Android mobile phone. 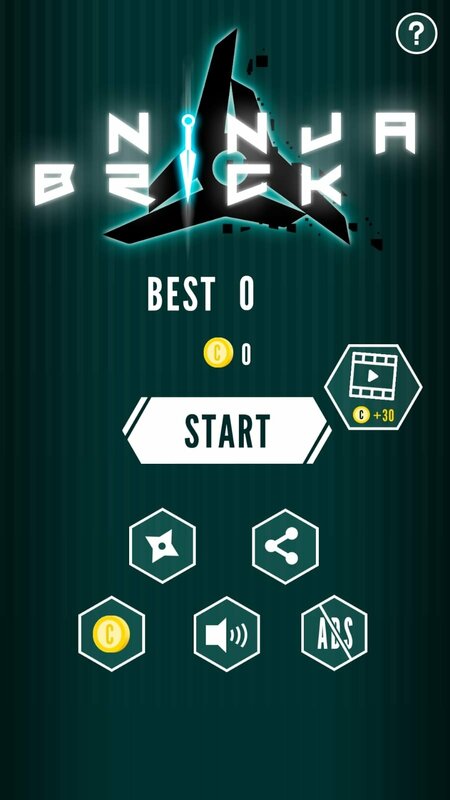 Ninja Brick is inspired on its classic predecessor and likewise consists on moving a platform at the bottom of the screen with your fingers to make the ball rebound against the bricks that are at the top of the screen. 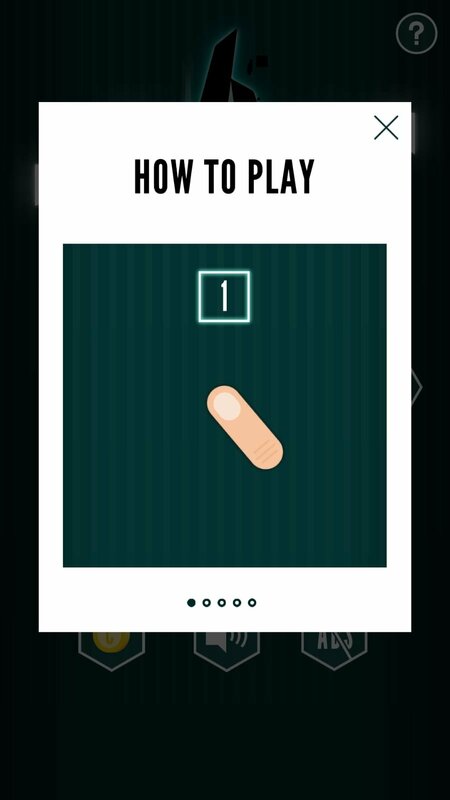 The objective of the game is to destroy all the bricks avoiding the ball leaving through the bottom of the screen. You will have to be patience because you will encounter bricks that will require a few hits to disappear and as you advance in level things will start getting more difficult. And if you have never played a game like this now you have the opportunity to download Ninja Brick. 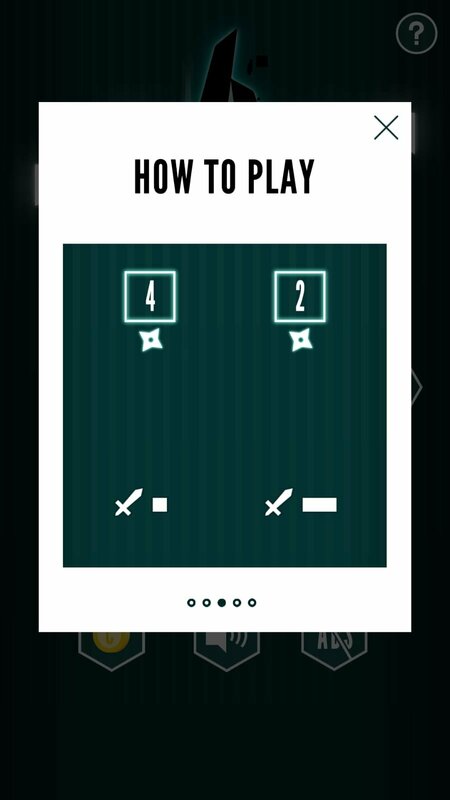 Discover how entertaining and addictive this game inspired on such a simple idea can be.